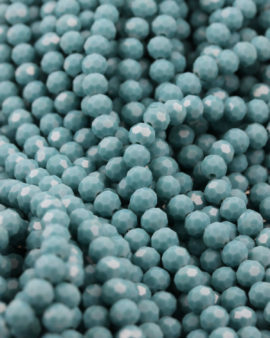 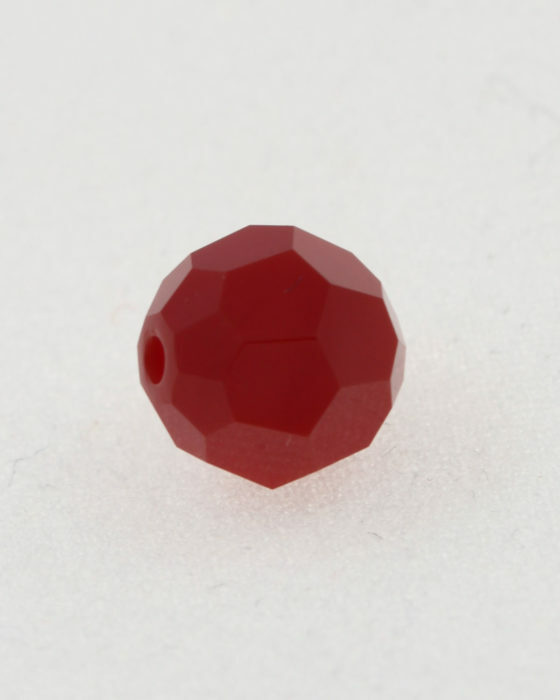 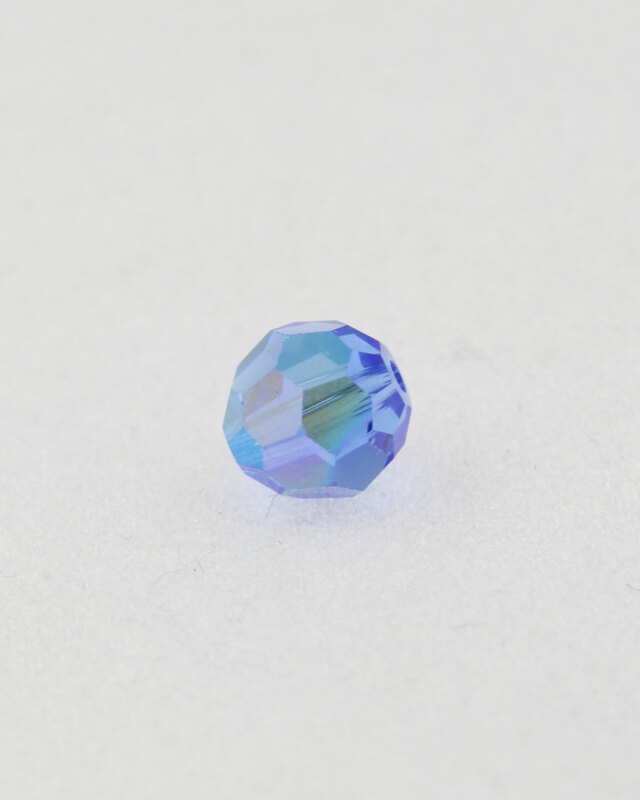 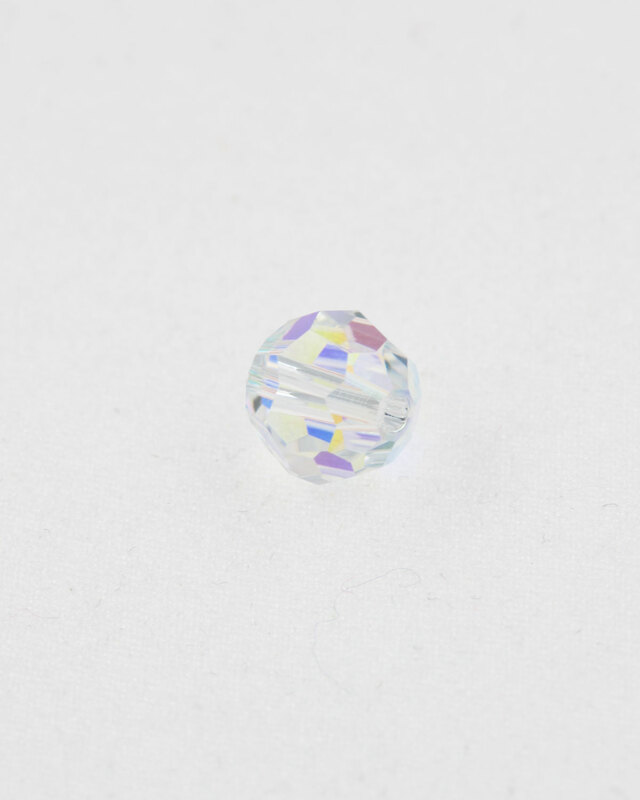 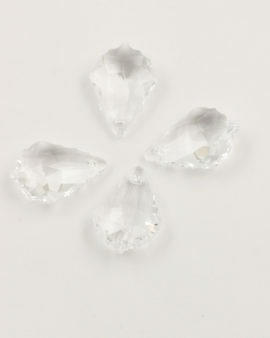 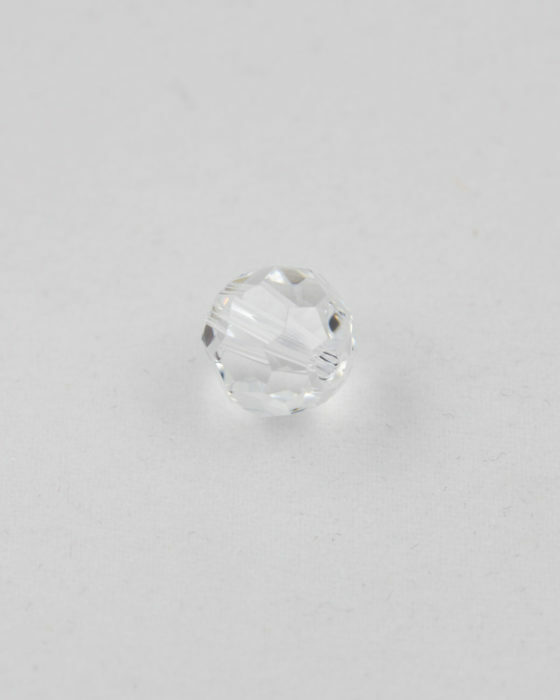 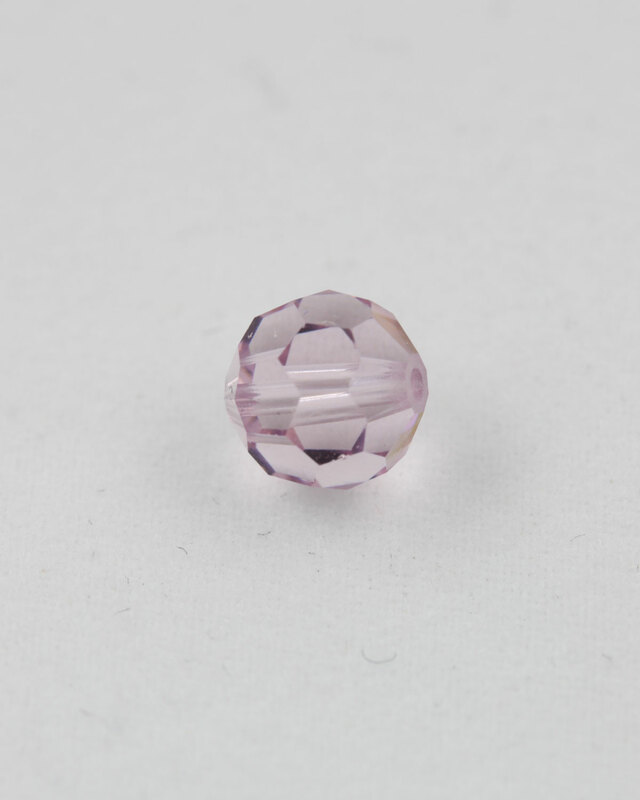 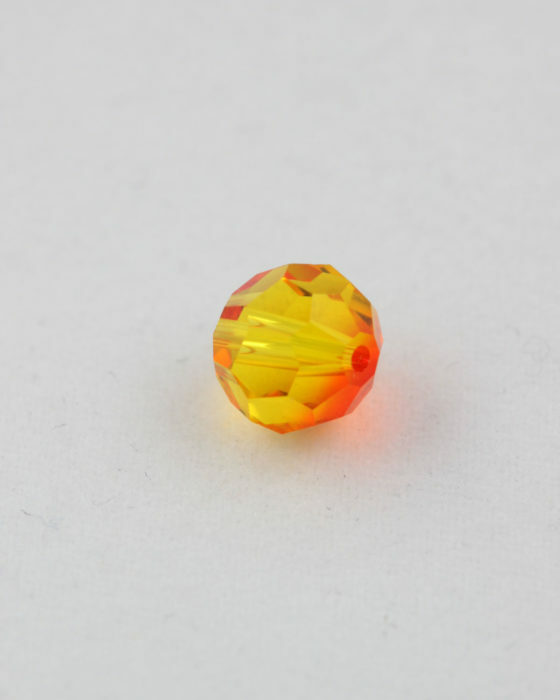 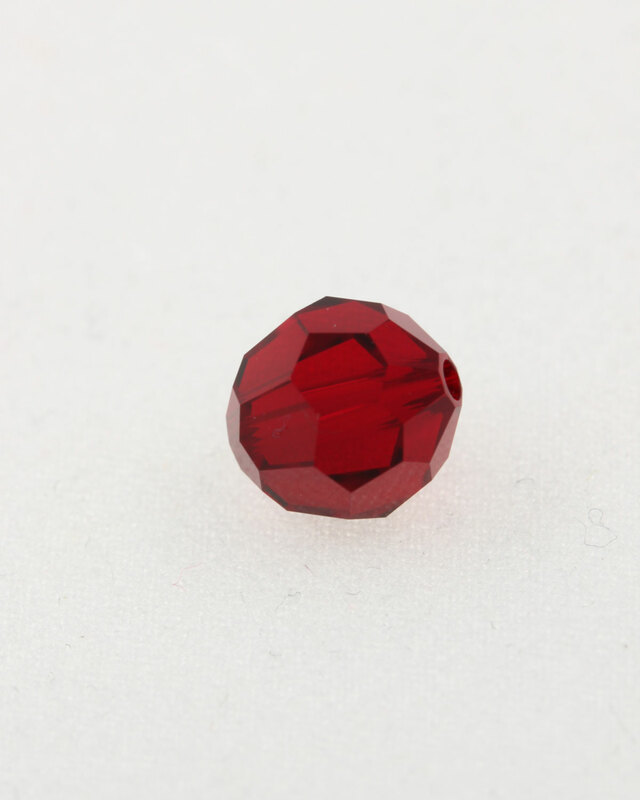 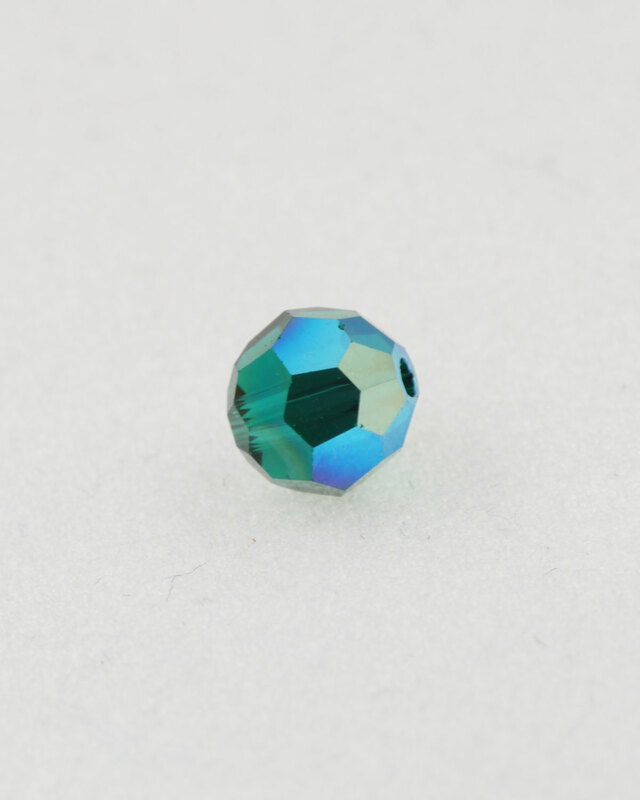 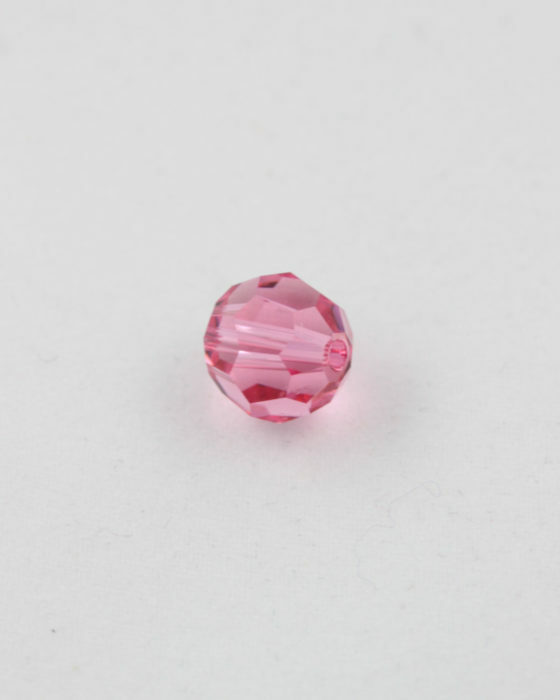 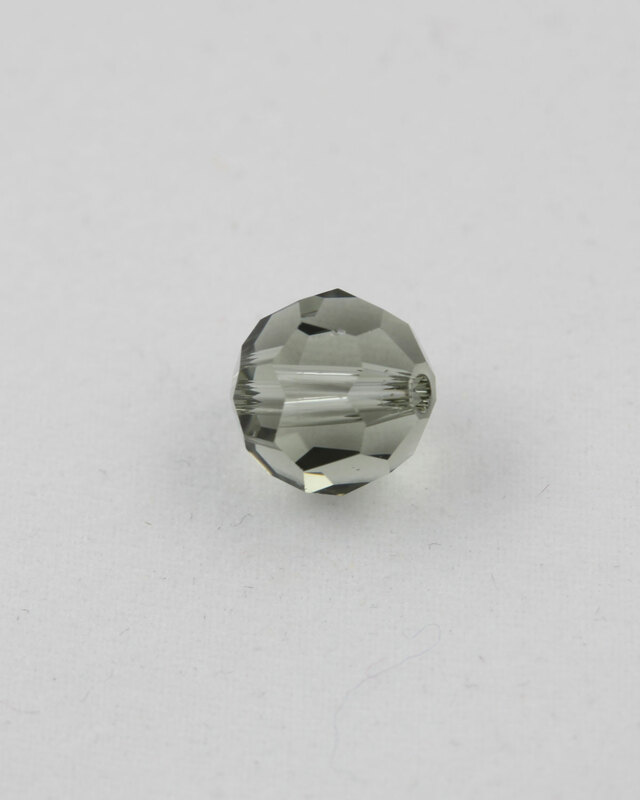 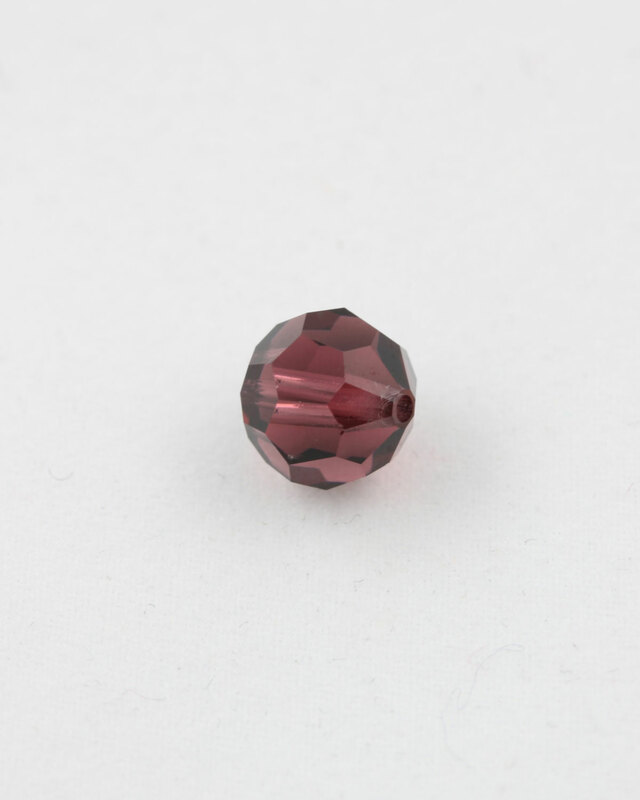 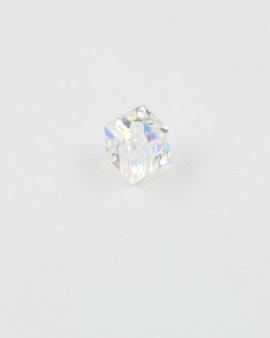 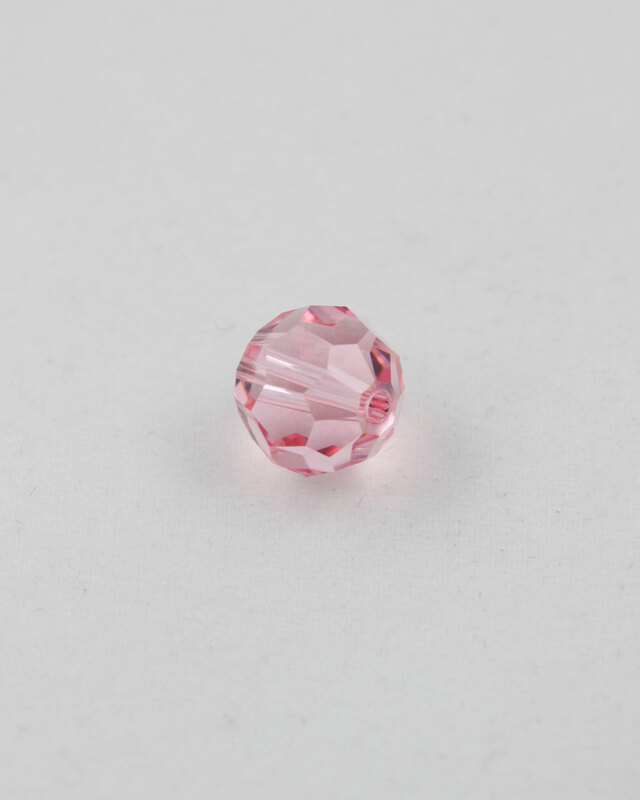 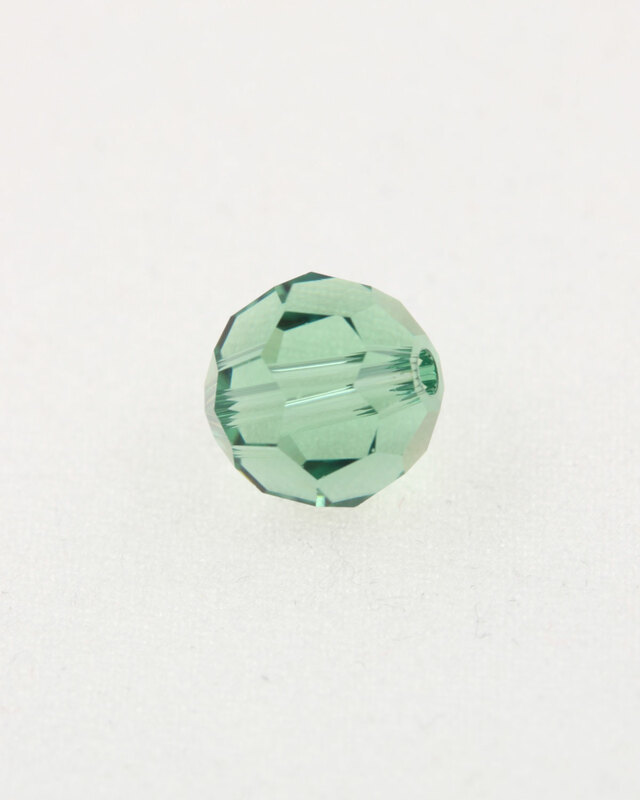 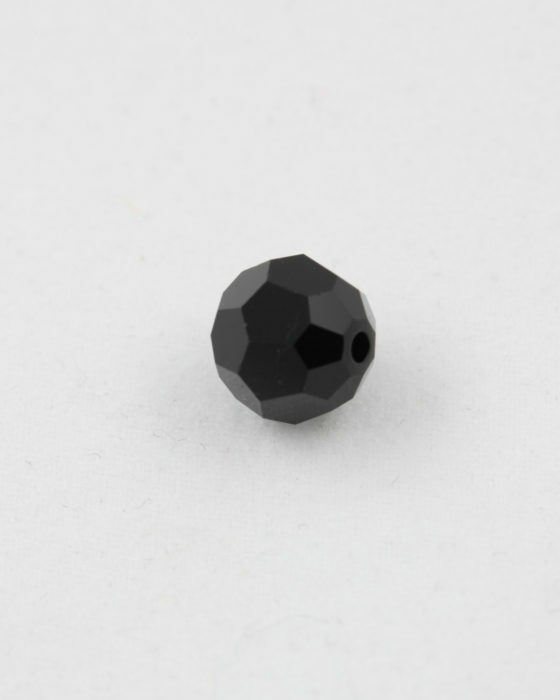 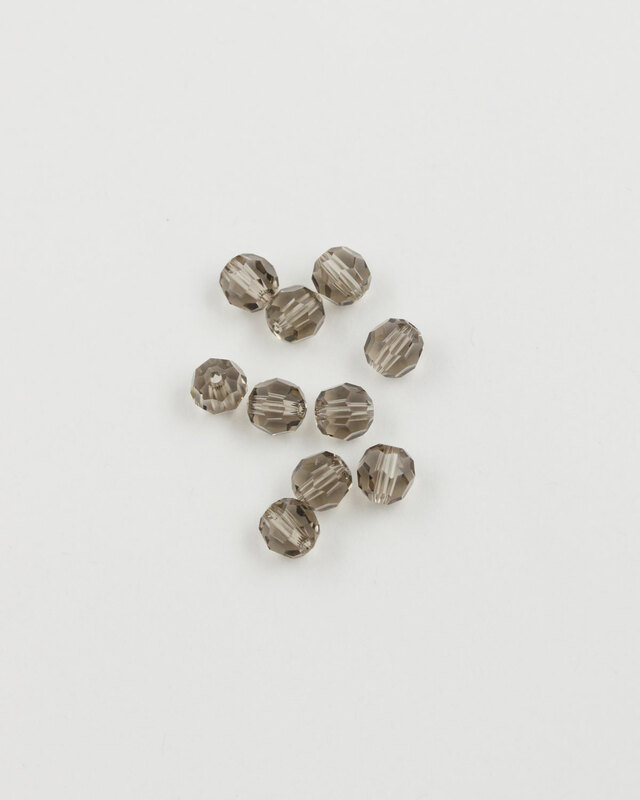 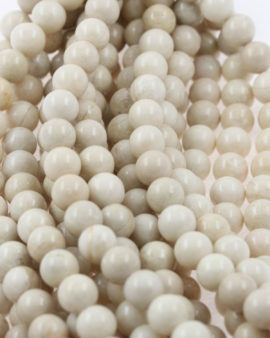 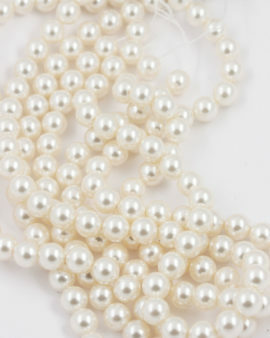 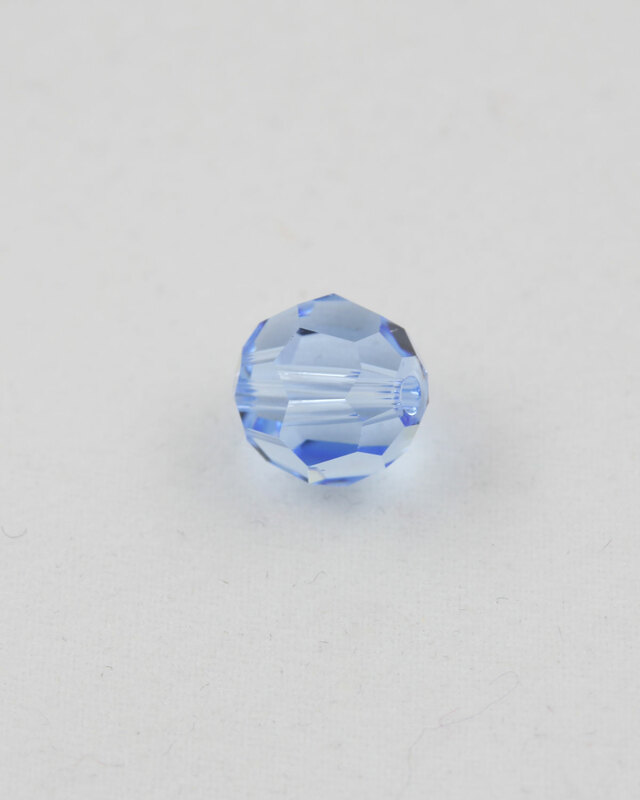 Swarovski crystal faceted beads 6mm, #5000. 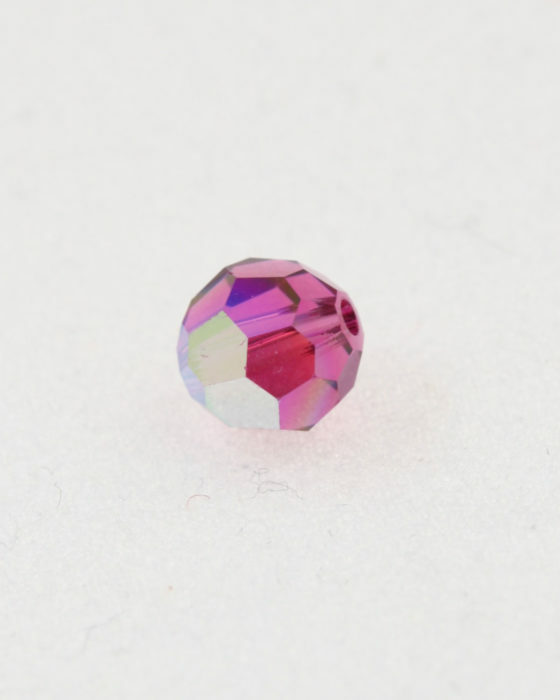 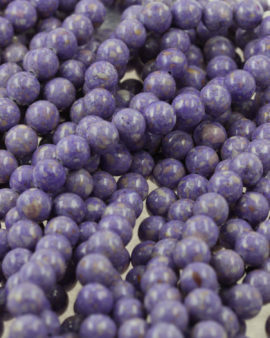 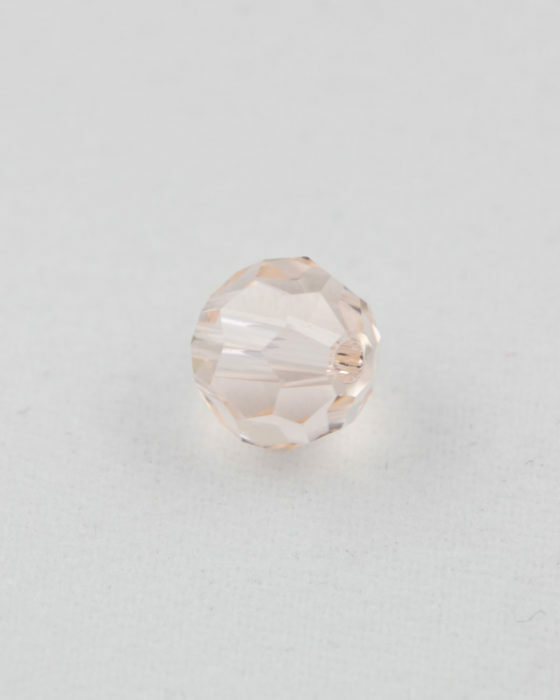 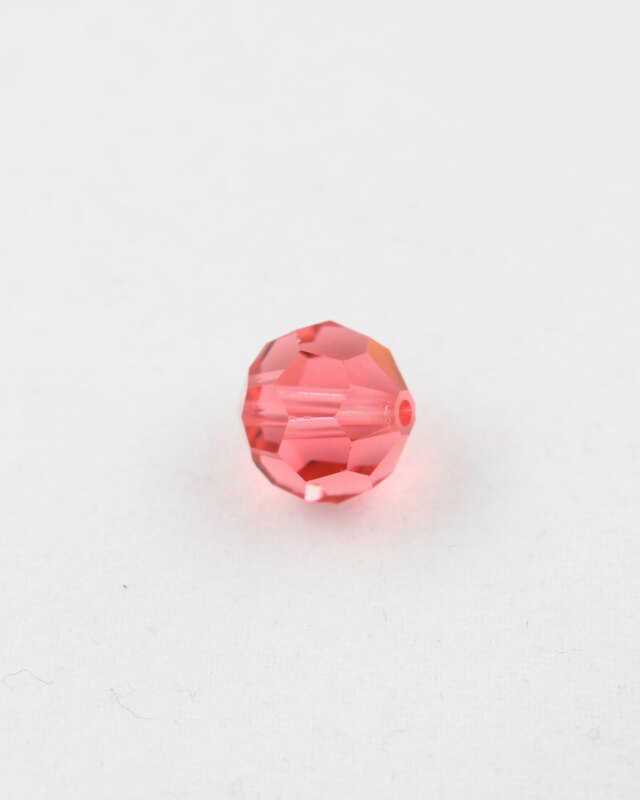 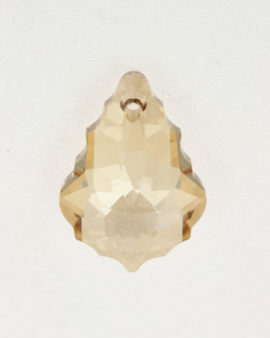 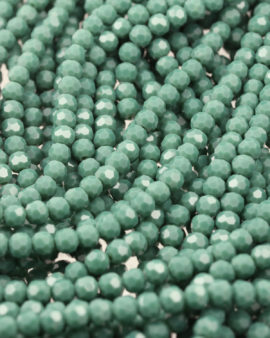 Available in crystal, crystal AB, light amethyst, siam, jet, sapphire, jet, sapphire, garnet, emerald, light sapphire, fire opal, light rose, rose, peridot, burgundy, greige and fuchsia. 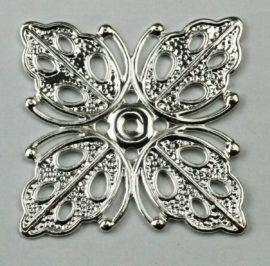 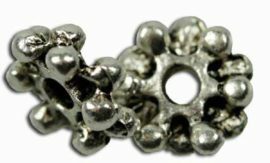 Flat square component, 25 x 25 mm. Sold per pack of 10.